In modern drug discovery and oncology diagnoses, biomarkers play an important role in the early detection of disease, prediction of susceptibility, and personalization of treatment. 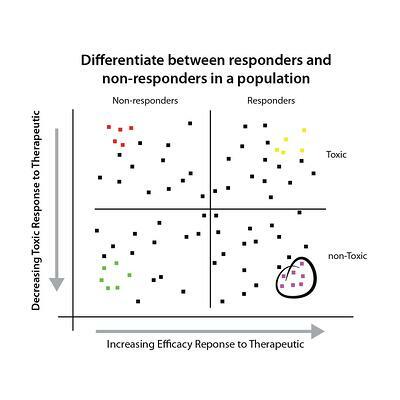 At CrownBio, we are focused on discovering and validating PD, surrogate, and predictive biomarkers that can differentiate between responders and non-responders in a patient population. that define the fundamental components of a predictive biomarker, and help clients to explain the mechanism of action of, and profile resistance mechanisms to, their particular treatment regimen. 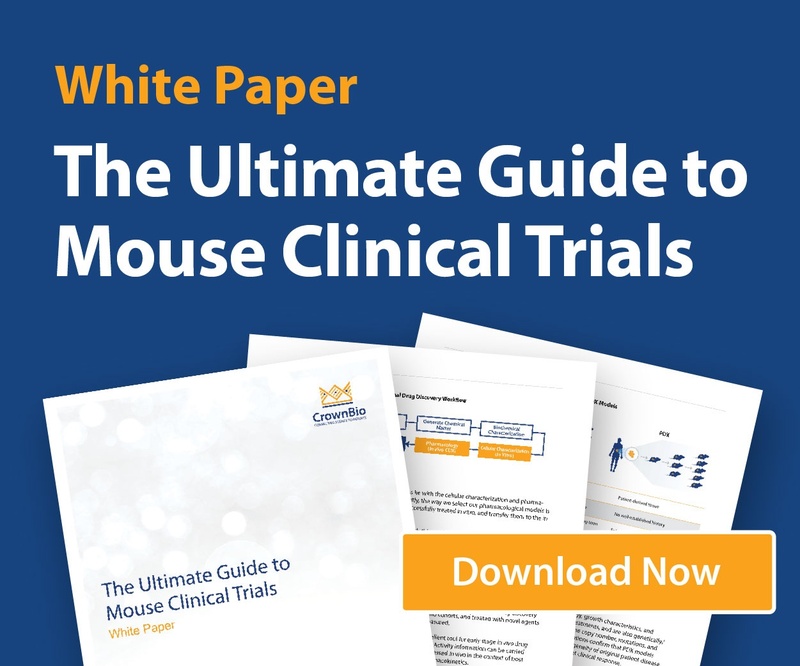 Our HuMark platform leverages data from HuTrials™ (mouse clinical trials), which utilize our highly predictive HuPrime® and HuKemia® Patient-Derived Xenograft (PDX) models. Our large diverse collection of PDX now covers 2,500 models and over 30 cancer types, providing growing panels of PDX with patient-relevant mutations for biomarker study. The HuMark Translational Platform spans a range of capabilities and analyses, from tissue collection to data analysis, and is helping to validate antitumor effects against predicted human targets. 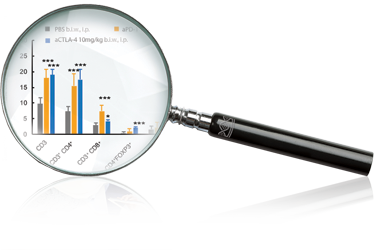 HuMark identifies biomarkers of response, improving clients understanding of their compound target population, and allowing the selection of appropriate models to accelerate their candidate success in the clinic.